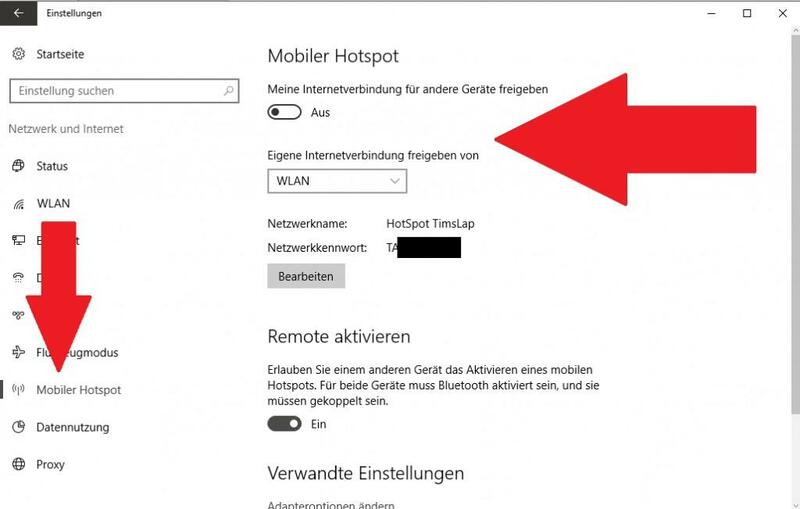 Helfe beim Thema windows 10 wifi and wlan issues Qualcomm Atheros AR956x Wireless Network Adapter in Windows 10 Support um eine Lösung zu finden; Hi, I got some issues after the latest update with window 10, now my Qualcomm Atheros AR956x Wireless Network Adapter does not seem to work... Dieses Thema im Forum "Windows 10 Support" wurde erstellt von xhallix, 27. Dezember 2015. I have the latest driver installed and tried to disable the firewall for a minute while trying to reconnect. It seems really random when I can connect to using wifi. 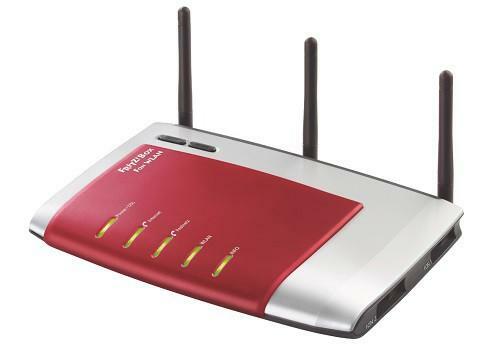 I tried the same with a wlan stick and got the same issues here. 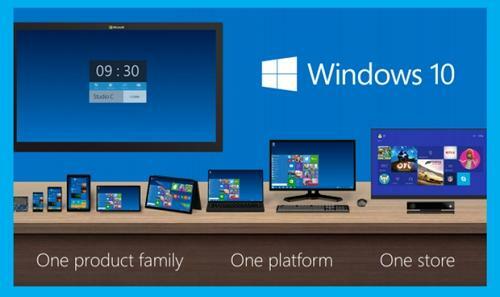 That never happened before but with the latest update of windows 10.